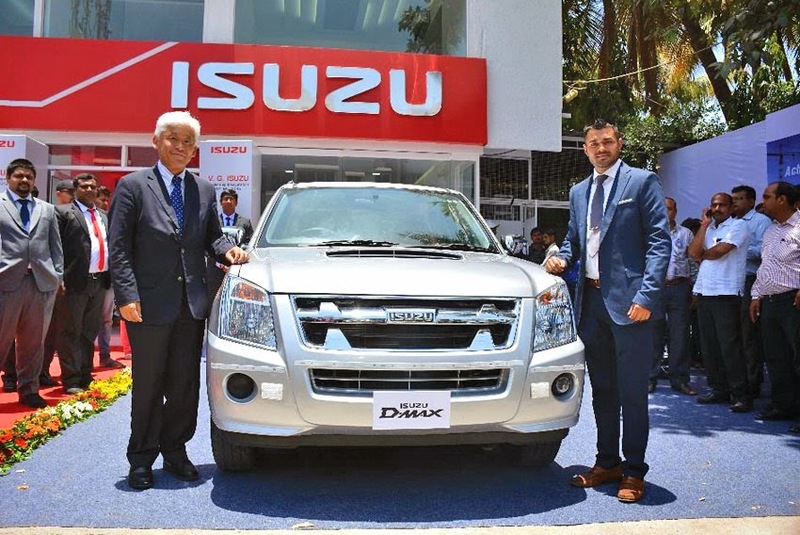 India to offer best-in-class sales and service support for Isuzu customers. "While we are strategically expanding our network across the country, we are also strengthening our presence in each market with more dealer outlets to increase our reach to our customers. 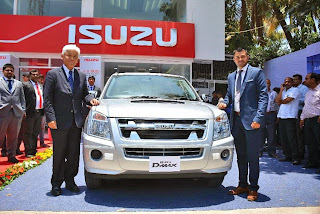 We are happy to be partnering with VG Isuzu, as they are known for their superior sales and service support to the customers," said Shigeru Wakabayashi, Deputy Managing Director, Isuzu Motors India. Piyush Patel, Managing Partner, VG Isuzu, added, "We are happy to be associated with Isuzu Motors. With this dealership we plan to bring the best of Isuzu's world-renowned pickup trucks and sports utility vehicles to this part of the country. We will offer the best in sales and service support to all our customers with Isuzu."